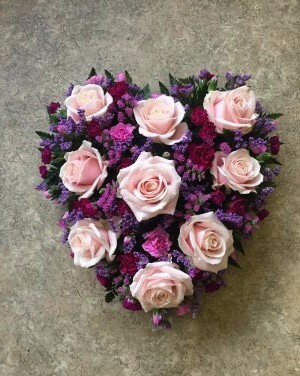 Funeral flowers are traditionally an expression of sorrow and sentiment as well as a simple and beautiful way to create a personal tribute to a loved one. Sherill Wallace at Flowers for You will work with sensitivity to ensure that the flowers you choose will reflect the importance of the occasion whilst striving to make the process as stress-free as possible. For information, call us on 01556 612006 or click here to email us. Open from 9am to 4:30pm, Monday to Friday and 9am to 1pm on Saturdays. Located at 102a High Street, Dalbeattie, DG5 4HB.